Affordable Shop Rentals at 7903 Alcove Ave. (Alcove & Marsha Sharp) Lubbock TX offers a variety of shop sizes and types for everyone’s needs at an affordable price. This rental facility features shops with 14 ft. overhead doors, 110v & 220v plugs, a walk-in door, and concrete driveways. Larger shop warehouses have additional features such as: private restrooms, offices and glass front doors. 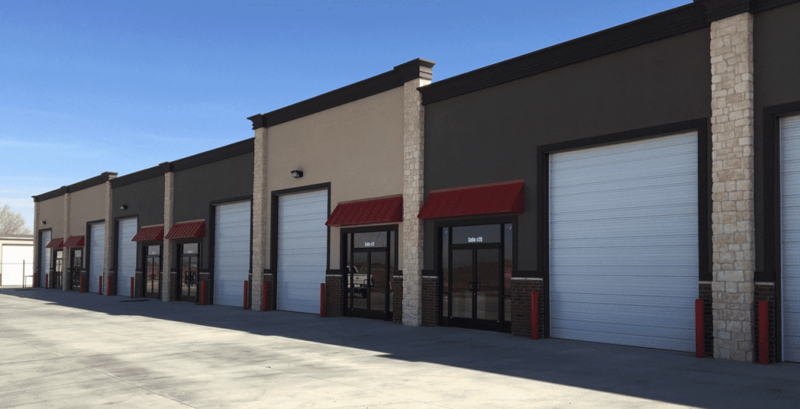 Affordable Shop Rentals in Lubbock TX offers an affordable option for a small business owner to grow or for an individual who needs additional shop space at a great price. We have been using them for years! Always great to work with & a clean and well-run facility! Would certainly recommend to anyone. Excellent customer service. Clean and safe. Great job Eli and the rest of the staff! They had just what we needed and they are very professional. Month to month is great also..not locked into an extended contract.